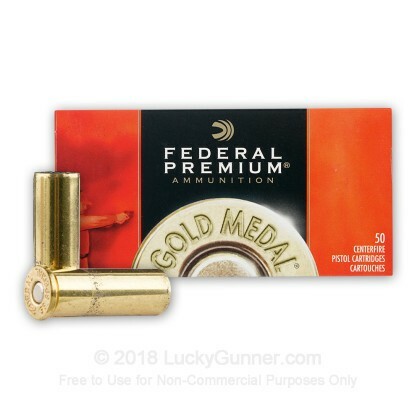 Federal's Gold Medal line of match ammo yields super tight groups and consistent velocities. 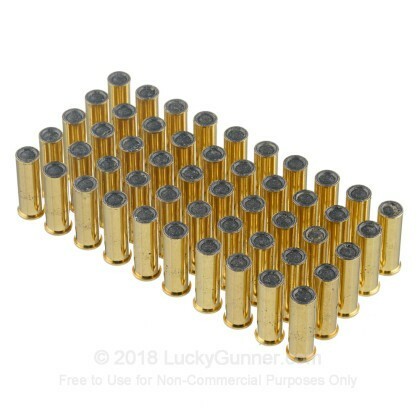 This load is specifically designed for competitive paper target shooting with its low recoil and lead-wadcutter bullet design. The wadcutter projectile is used primarily for accurate paper punching leaving clear visible lines. This load is manufactured under tight supervision in Anoka, Minnesota. The next time you aim for the trophy, make it a Gold Medal! This ammo does what it's supposed to. Mild recoil and big clean holes in paper targets. It's no dirtier than many cheap fmj. 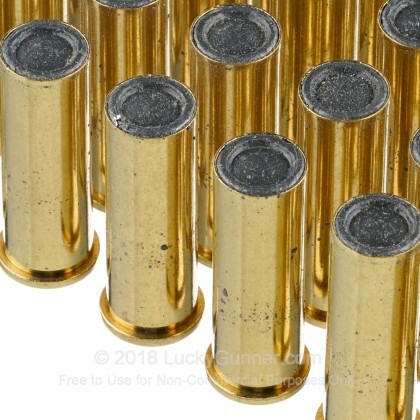 Good ammo overall. I have a neat Smith & Wesson Model 14-3, made in 1971. It has a 6" barrel. 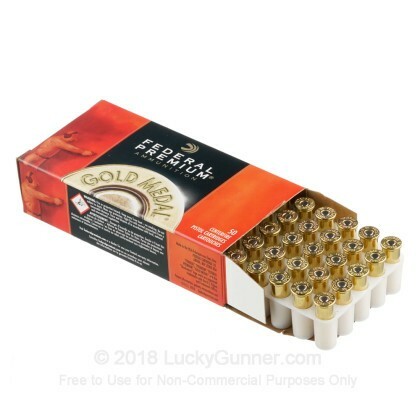 I tried dozens of brands and types of ammo. 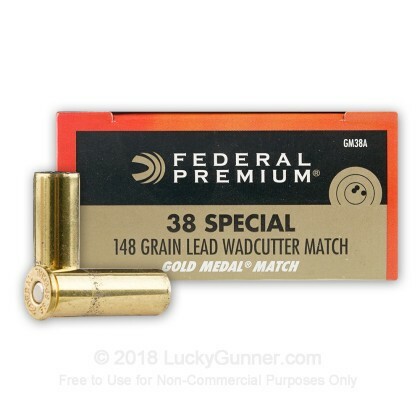 This Federal Match wadcutter wins the top prize for consistency and accuracy. For punching holes in paper targets at 25 yards, you can do no better. I know every gun is different and what works best for me may not work best for you. However, there you have it. For my gun, the Federal is tops. How accurate is it? From a sandbag, tabletop rest, I can place all 5 rounds inside the center bullseye X, a group of about 1". Now if I could only do that offhand. Q: does this ammo load and cycle a SW model 52? Any results? 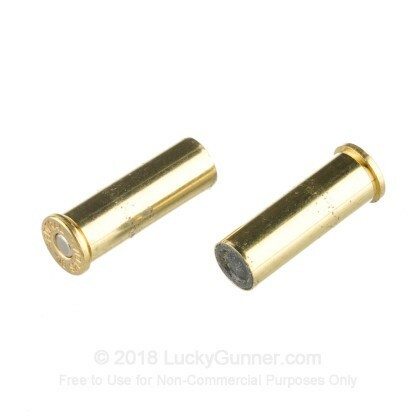 A: Hi Ryan, For the S&W model 52, you would just need to be sure you are using Full Wadcutter, match grade ammo. As with any firearm, we recommend testing out various brands and weights as each pistol will perform differently with each ammunition you shoot. That being said, Federal does make a solid product, so it is definitely a good place to start.